Acute care facility improvements are becoming increasingly focused on higher acuity services, Lean-driven operational efficiencies, HCAHPS scores, reimbursement models, capital/operational costs and, most importantly, patient and staff safety. 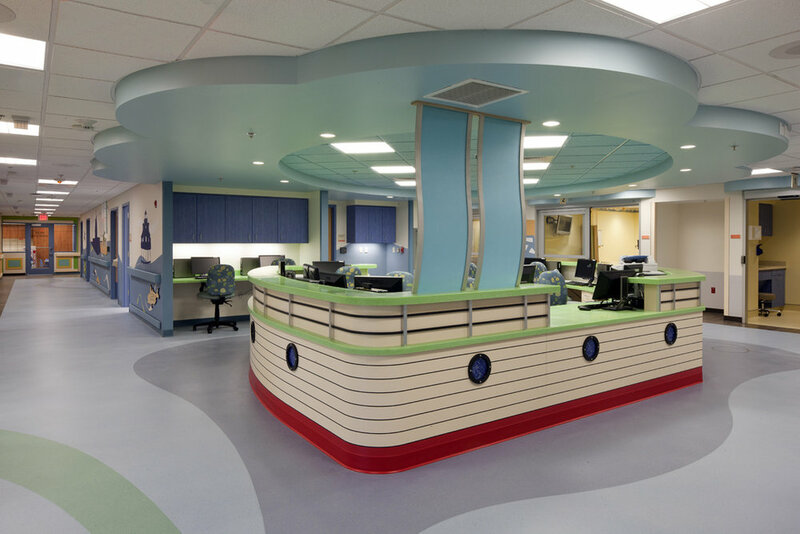 These days, most health systems have less capital to spend on projects and need those dollars directed at point of care as opposed to hotel-like lobbies. We understand this and work within our clients’ budgets to develop effective solutions meeting the needs of patients, families, and caregivers.